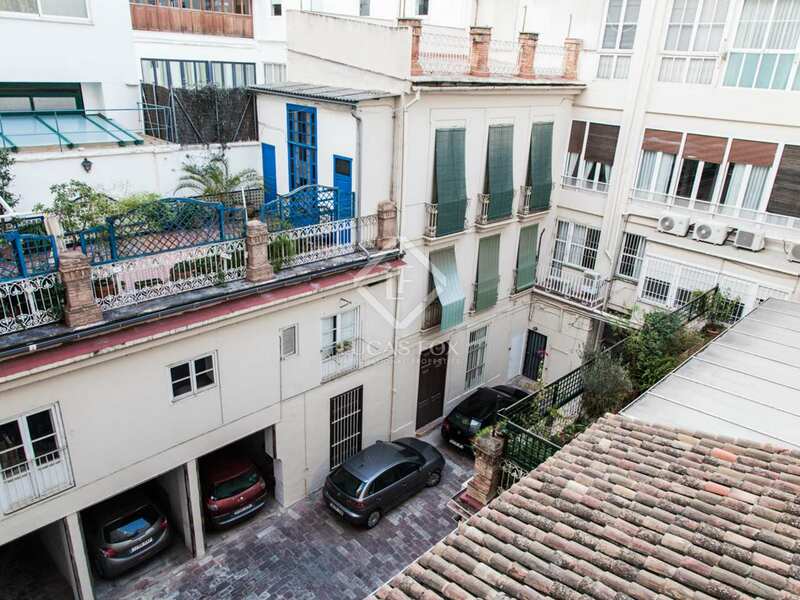 Property located on one of the main streets in Valencia. 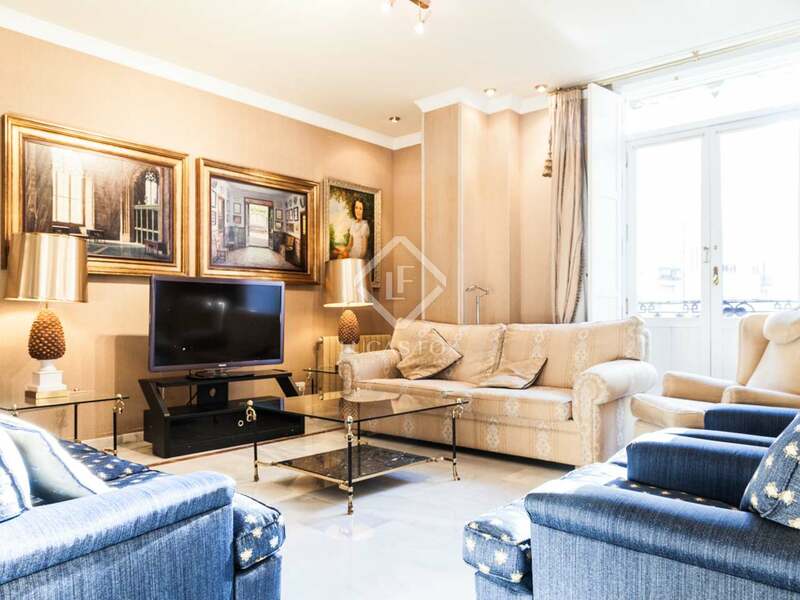 In a building with 2 garage parking spaces and a concierge service. 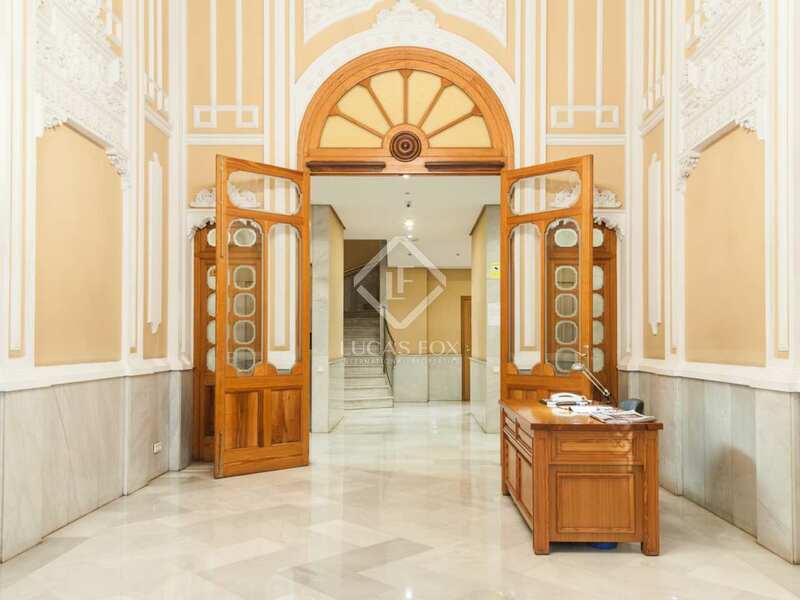 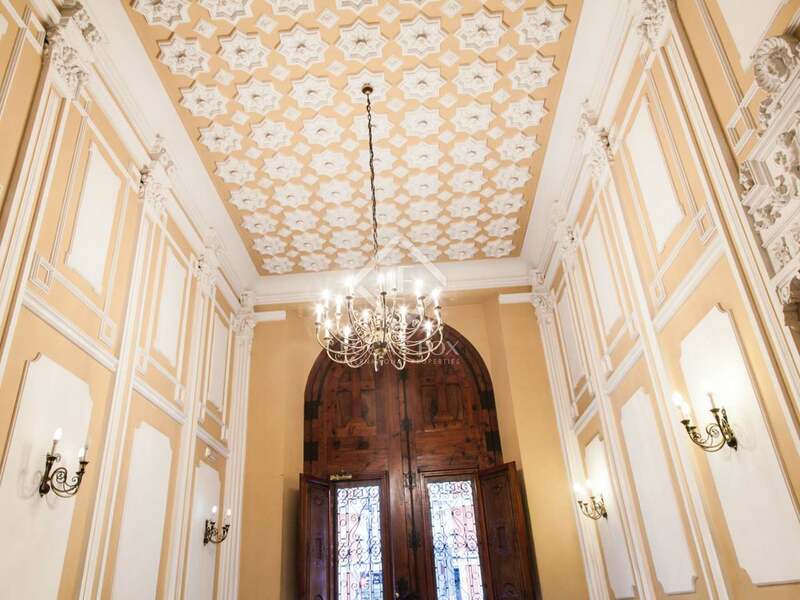 Magnificent property in elegant building with a facade that is listed as protected heritage with fully-renovated interiors, in Valencia centre. 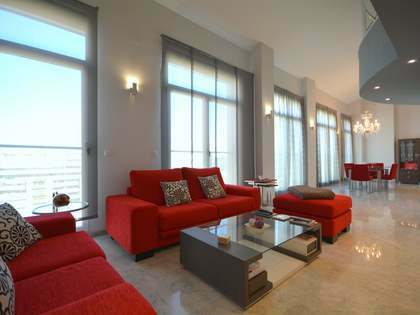 The position of the property allows the entry of the warm morning light in its spacious living room and the master bedroom. 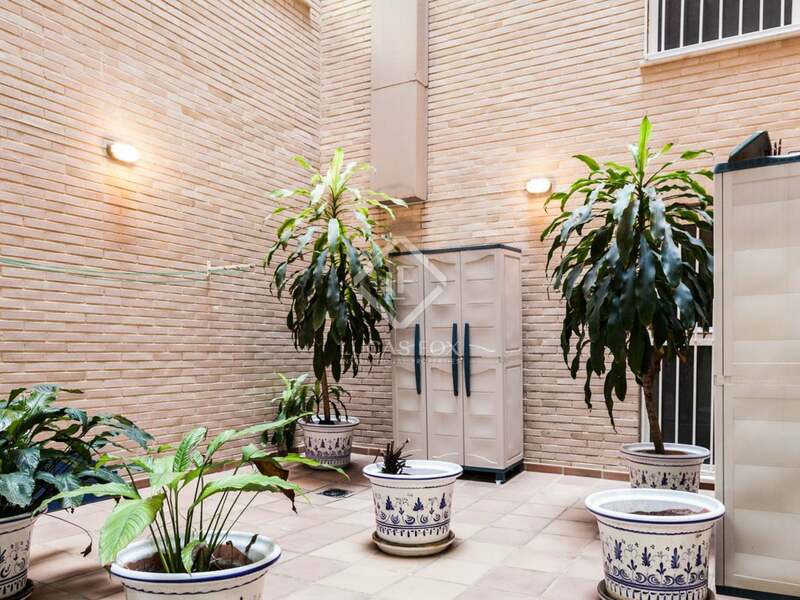 The other bedrooms are distributed around an unusual and charming courtyard. 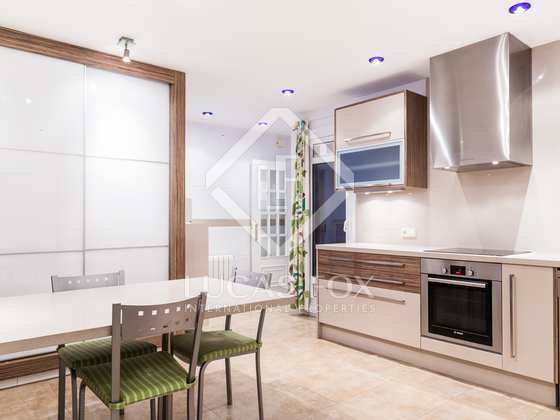 The large kitchen has been renovated with quality materials and has yet to be used. 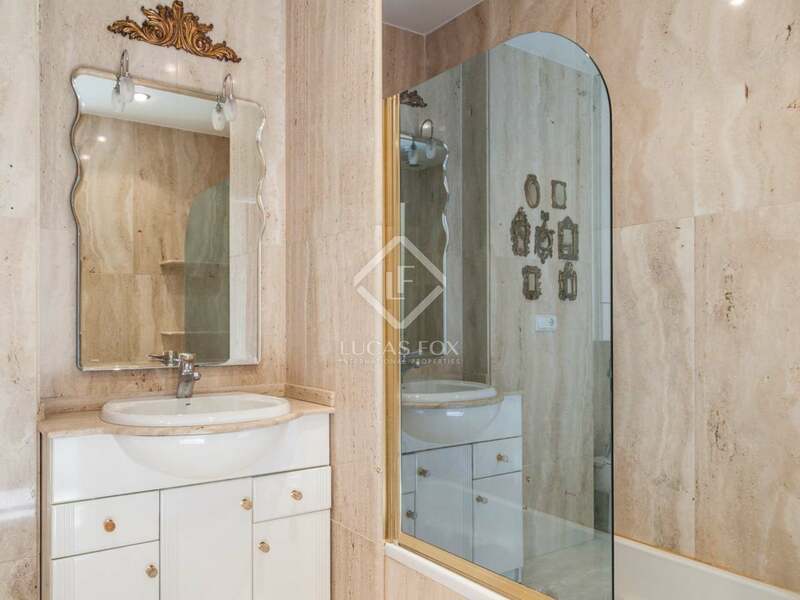 The property consists of a living room, 5 bedrooms, a toilet and 3 complete bathrooms, one of which belongs to the master bedroom. 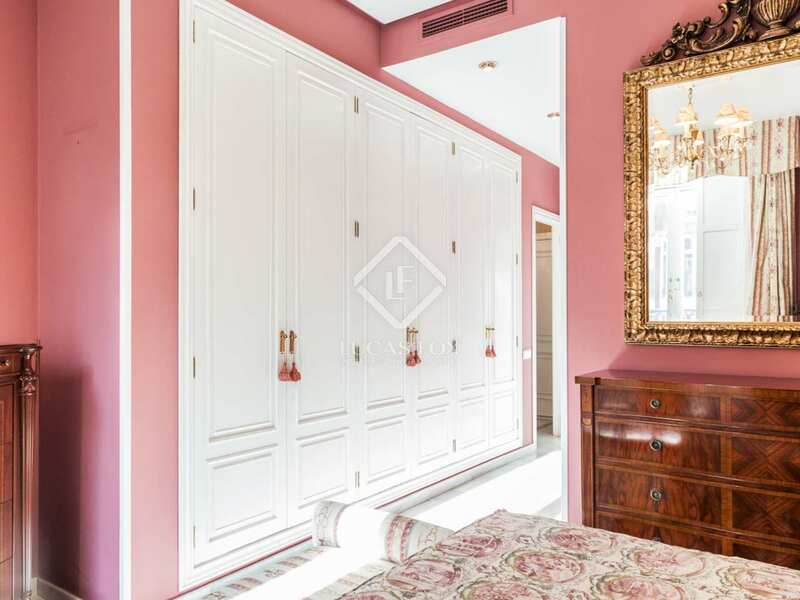 Long hallway closets and storage rooms offer convenient storage. 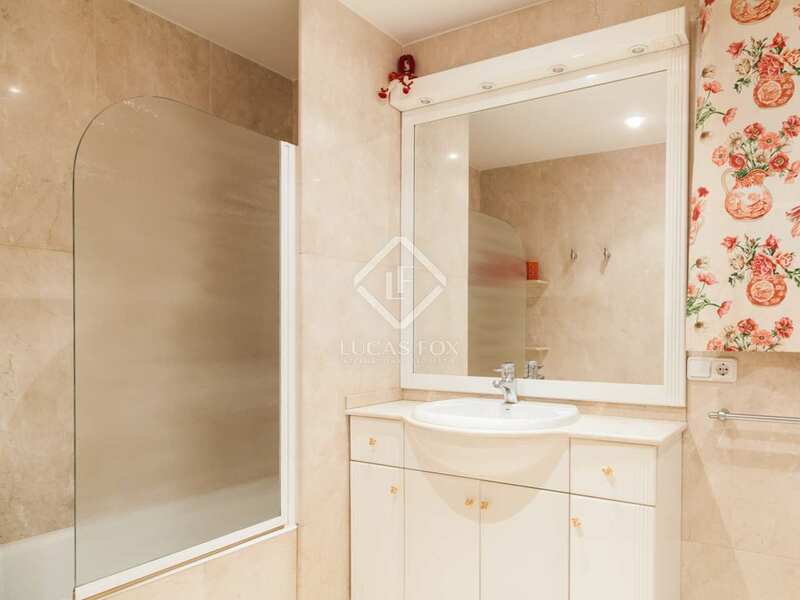 The kitchen has a utility room that looks out onto a quiet courtyard for private use. 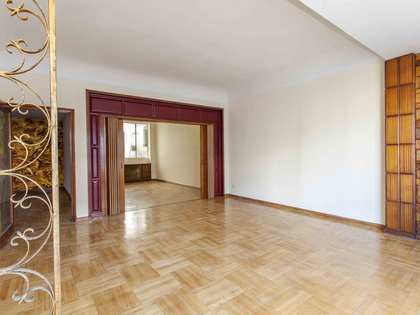 The exterior carpentry soundproofs the windows so that the rooms are very comfortable. 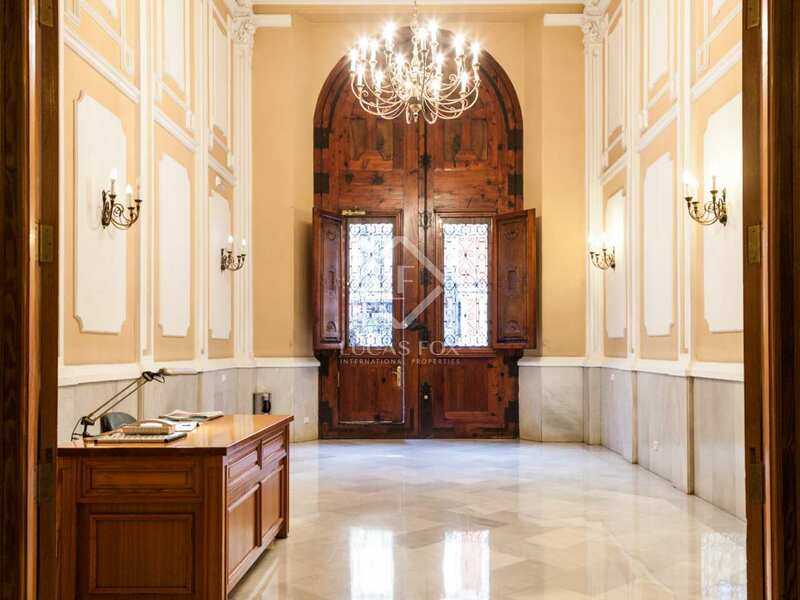 The spectacular entrance hall of the building has a concierge service. 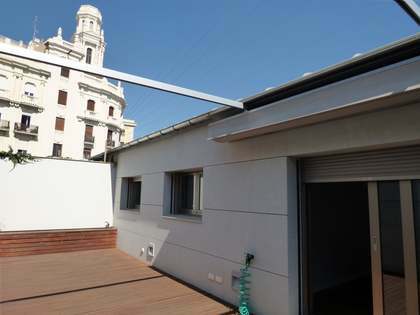 The lift takes you directly to the 2 parking spaces. 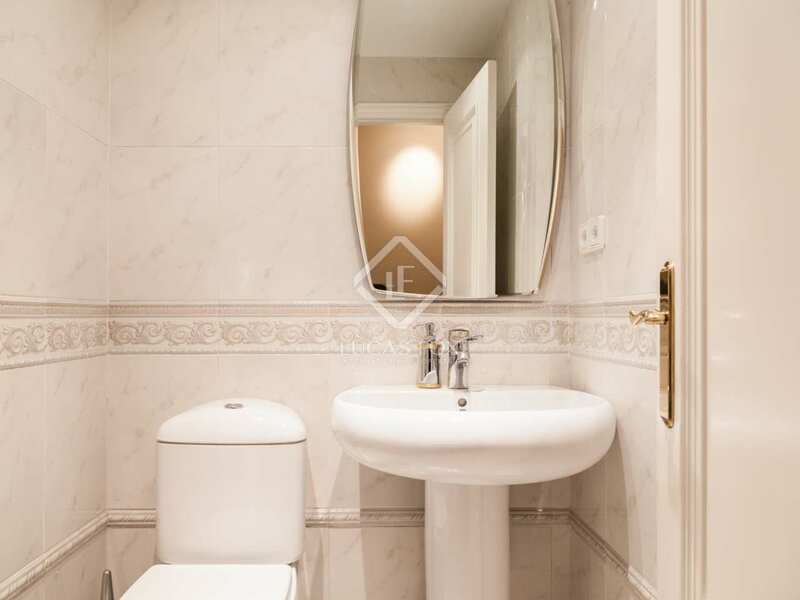 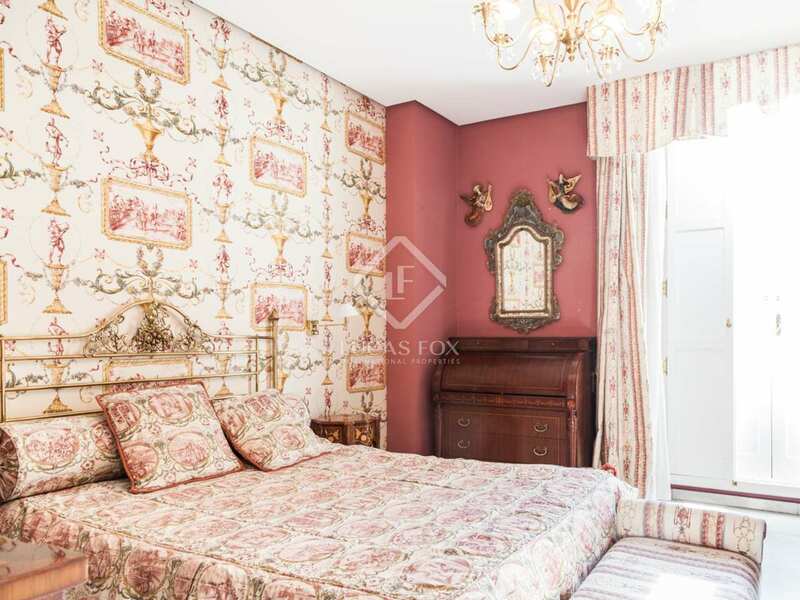 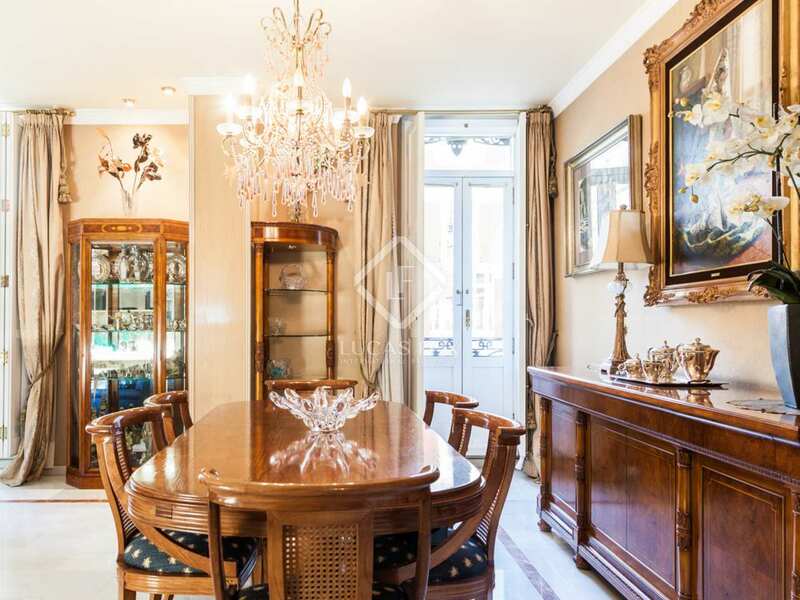 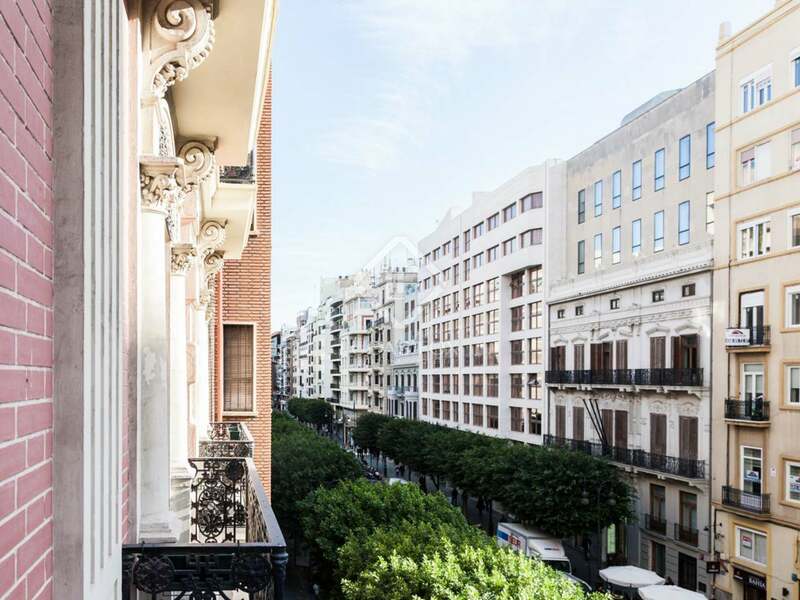 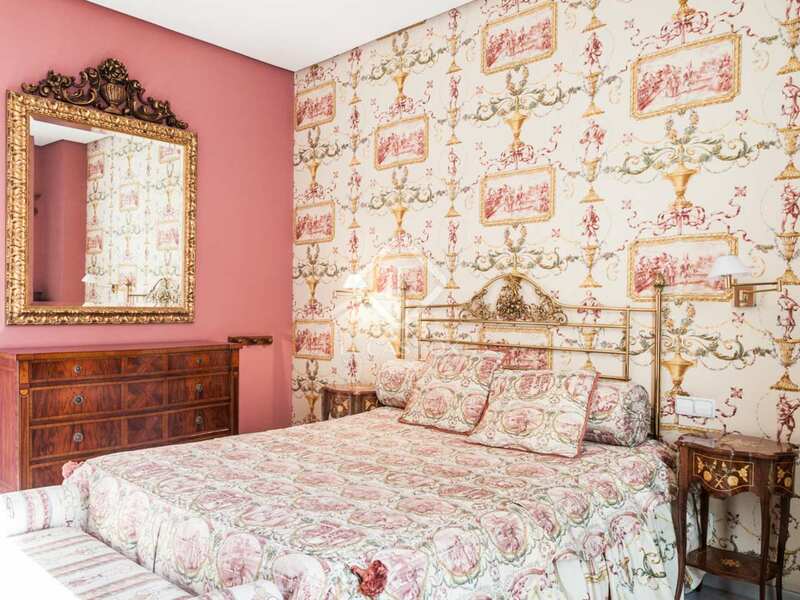 This property is located in the centre of Valencia, between Eixample and San Francesc. 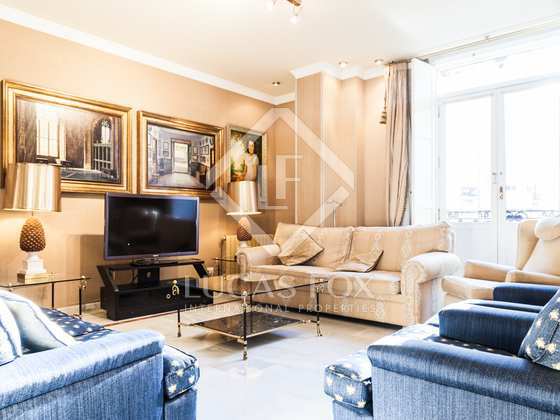 In an area full of services, offices, designer shops, cinemas, supermarkets, shopping centres, etc. 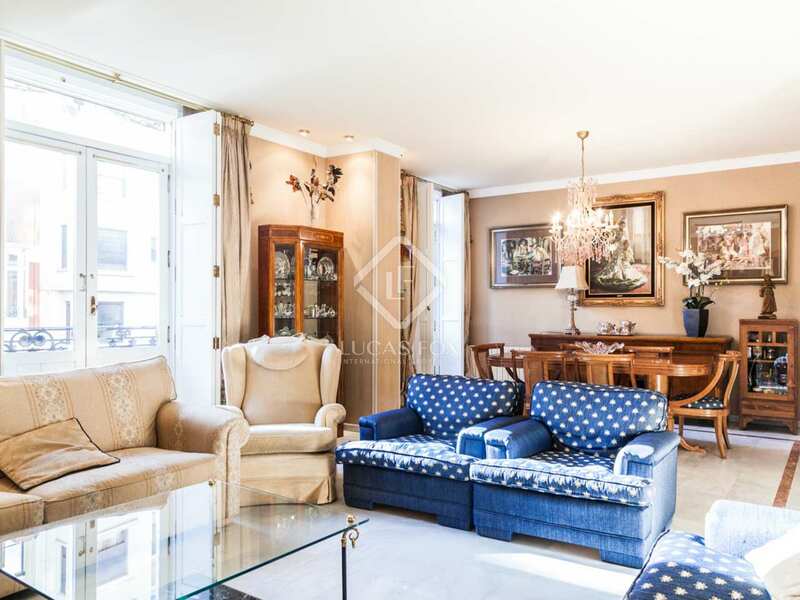 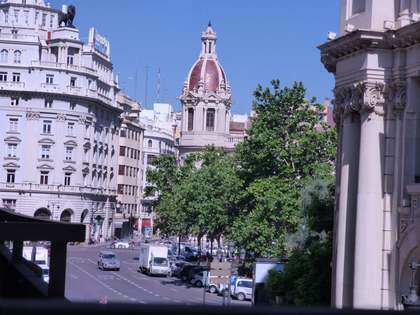 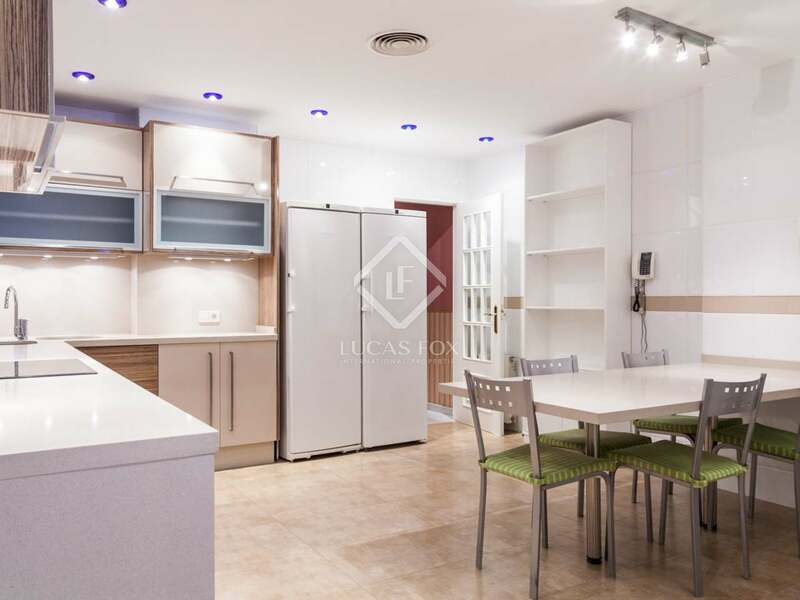 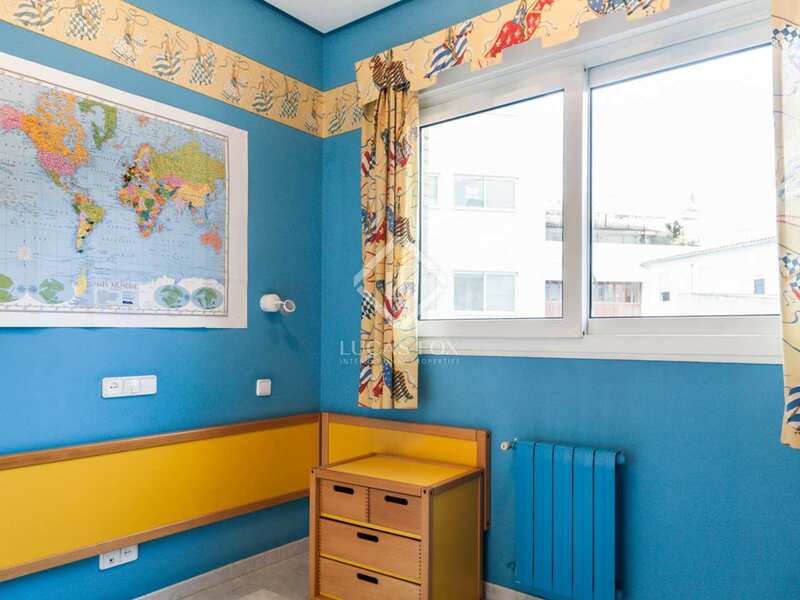 Next to the financial and administrative district of the city and close to the Turia Gardens. 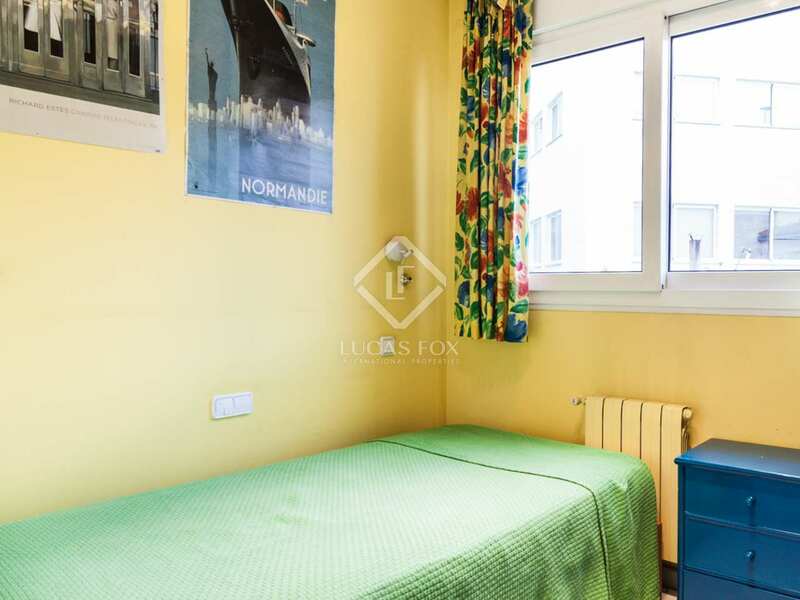 Just 2 minutes from a metro service to Manises Airport.